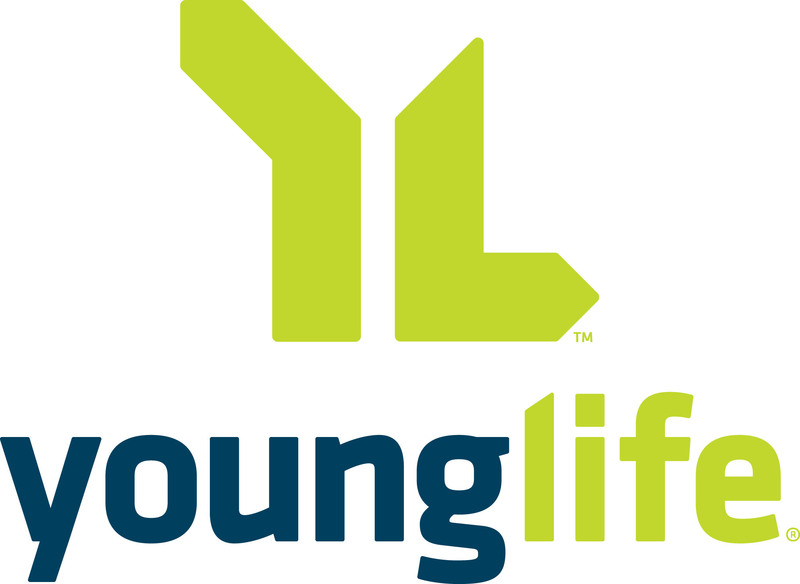 To apply or ask questions about this position, please contact Jeff Fry, jfry@younglife.ca. When applying via email be sure to include a cover letter and current resume. Reporting to the Food Services Manager, the Dining Room Host (DR Host) coordinates the safe, effective and efficient operation of our three dining rooms. The DR Host works closely with the Food Services Manager (FSM) to ensure a safe and timely delivery of each food service. The DR Host reports to the FSM for various set-up and take down tasks to provide a well-run meal service. These responsibilities are to be carried out in a way that honours Jesus Christ. The position demands a strong commitment to serving Christ, facilitating the mission of Young Life as expressed through camping, and serving guests with excellence. As an ambassador for Young Life, the DR Host ensures RockRidge Canyon’s activities promote, enhance, and protect Young Life’s brand, and boost its reputation with relevant constituents, as well as driving broader awareness. All property staff are expected to represent Young Life positively and professionally within the community. The GG Coordinator subscribes to Young Life’s Statement of Faith and abides by its Codes of Conduct. This is a seasonal part/time position with full time work during our peak seasons (May / June and September / October). Provide spiritual leadership to direct reports and volunteers. In the Pinnacle Dining Room and Lakeview, clean jeans are typically fine (no tears or holes permitted). Sweatpants are not allowed. Closed toed shoes are mandatory. We will provide a RRC serving shirt for regular meal service. In Wolfe Creek Lodge, black pants and black shoes must be worn for all meals. We will provide a RRC serving shirt for regular meal service. In the event of a formal dinner, you will be required to supply and wear a white shirt or blouse (not a sweatshirt) with black pants and black shoes. Hair must be pulled back, minimal jewelry, clean hands, no nail polish. Lead by example in cooperating with all other departments on the property to operate as a team and produce a well-functioning body. This includes being a positive spiritual leader and example. Relate to the local community in a manner best suited to carry out the public relations policy of Young Life, as presented by the Property Manager. Treat all interpersonal relationships on the property with staff and guests with equal importance to the task at hand. Attend daily devotionals, staff meetings, staff conferences and daily bible studies. In the event of an emergency, established policies and procedures will be followed. All staff are expected to work together to ensure a coordinated response under the leadership of the VP, Property Operations. Involvement with a local church. One to three years’ related experience in a restaurant, hotel or camp setting. Young Life experience is an asset. Work quickly and unobtrusively in a busy environment that frequently demands the ability to multi-task. Demonstrated flexibility and responsiveness to schedule changes and requests from guests and staff. Able to negotiate, deal with conflict situations and creative problem-solving abilities. Effective verbal communicator and natural encourager. Current clean criminal record check, including vulnerable sector search required and every five years afterward as a condition of employment. Able to work a flexible schedule according to seasonal operating requirements. Must be willing to relocate to Princeton, BC. Work is primarily performed indoors in a large dining room serving up to 450 guests, and two smaller dining rooms serving 75 guests and 40 guests. Employee will walk outdoors when moving between dining rooms. Employee will move in and out of a commercial kitchen environment. Occasionally work outdoors when meals are el fresco. The work is active in nature and requires standing or walking most of the time. Work is seasonal and at times there will be large volumes of work to undertake. The position is required to work with teenagers, adults and volunteers of all ages. This position is required to work a non-traditional work schedule including early morning, late nights, weekends & split shifts. Worker will be required to work with extremely hot liquids. Note: This job description is not intended and should not be construed to be an exhaustive list of all responsibilities, skills, efforts, or working conditions associated with this job. It is intended to be an accurate reflection of the principal job elements. Other duties may be assigned.